Well I guess that the age old secret is finally out. Years of whispers and rumours in the shadows have turned out to be true. All the good ones are gay. Or so I’ve been told. Countless times. Every so often, I am told how lucky I am, because it just so happens that all handsome and eligible bachelors seem to be batting for my team. But let me tell you, this could not be further than the truth. It may shock you to discover that dating in the 21st century for someone who identifies as gay can be just as tedious and frustrating as it is for those who identify as straight. We are all adults but this question was met with a few polite, quaint smiles followed by not so quaint gulps of alcoholic beverages. Are we entering an age where relationships are not the be all and end all or are our future relationships being clouded and blocked by the rise of technology? 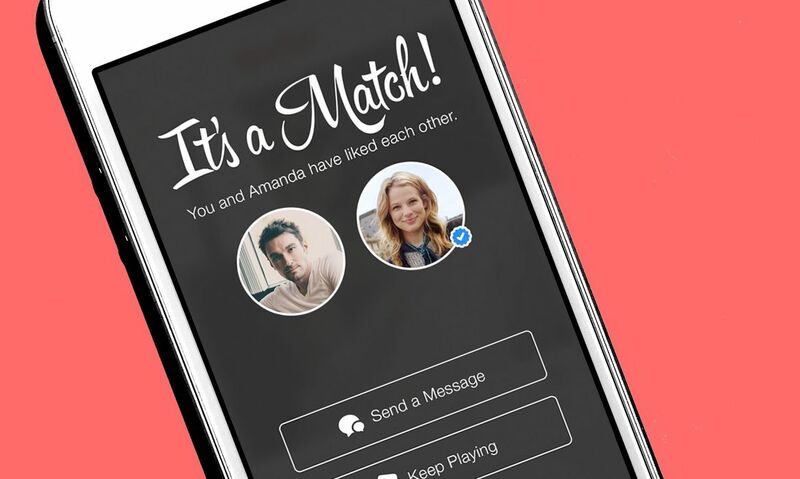 The age of Tinder has revolutionised the dating world. Gone are the days where you are destined to meet the love of your life whilst standing in the rain waiting for a bus or cab. Instead, you are now more likely to be standing there waiting for your mode of transport, whilst swiping right and left frantically, eager to see who just might pop up in your pile. I mean, technology has become a key step in the world of dating and relationships, but what happens if you sizzle online, but fizzle in real life? Personally, I’ve had the flirty banter online and it was fun and refreshing, but when I’ve met my mystery person in real life, there was nothing there. I stayed around, trying to be polite and hold a conversation, but after an hour and a bit, the only thing I was holding was my fourth gin and tonic as I respectfully smiled and nodded, praying for the end to be near. I remember thinking, am I bad at dating? Was it the fact that since I wasn’t ready to openly date other boys in my high school years, I somehow missed out on some key fundamentals in the realms of dating and relationships? But I think it is something shared by us all. Dating and relationships can be raw and uncomfortable, but they can also lead to something great. Gay, straight, bi or whatever sexuality you may identify as, the road to dating and relationships can be a very different journey for each individual. You will come across the Star-Crossed Lover, the Tinder Fiend and the Lone Wolf, but just like you, they are just trying to find the best way to walk down that road. I really am no relationship expert. My friends constantly see to reminding me of that fact, but if I were to leave you with one piece of expert advice, it would be to make sure that before entering any kind of relationship, don’t forget to fall in love with yourself first (Carrie Bradshaw really was a genius). Lovers may come and go, but you will always have yourself and that, my friends, is an important relationship and one worth exploring.